Aaaaaaand, in exciting news, they are playing TONIGHT in Toronto, here. So what are you waiting for? Check ’em out! 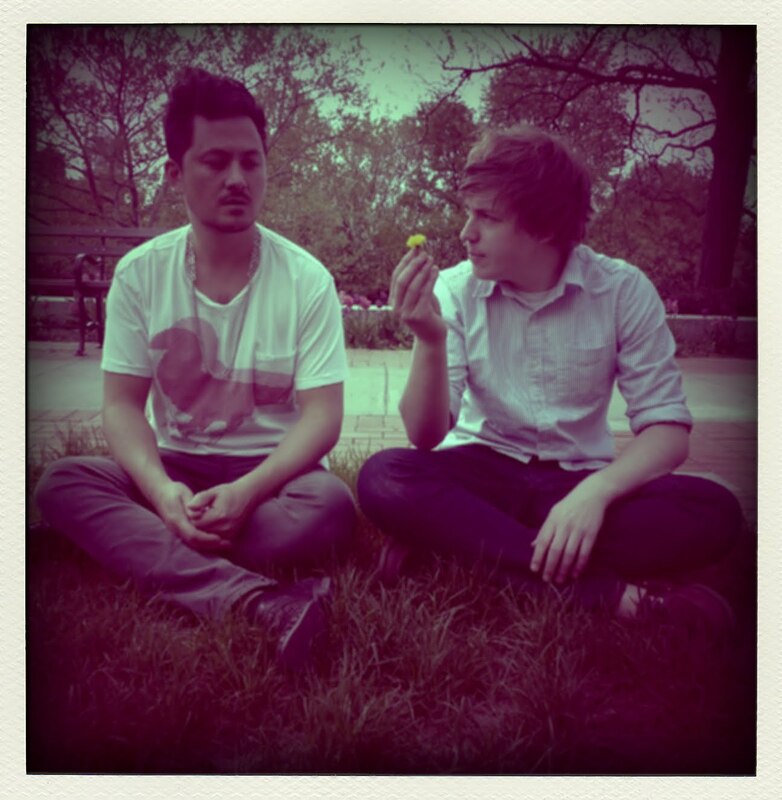 Today’s Song of the Day comes by way of my cousin Trev, one of our go-to sources for new music. I am totally digging Best Coast’s distortion infused surf rock. I know, you guys. I’m as surprised about this as you are. 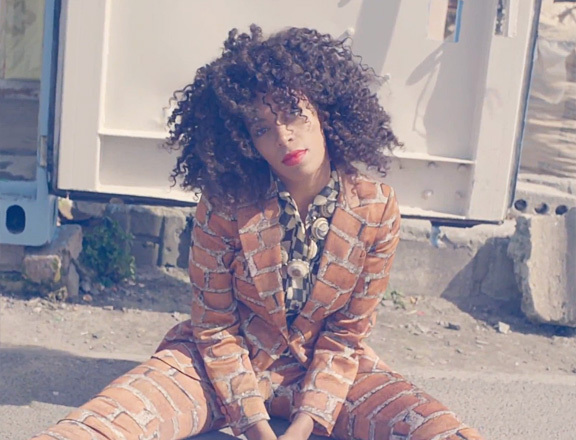 I have to be honest with you…I had always sort of dismissed Solange as a low-rent version of Beyonce. 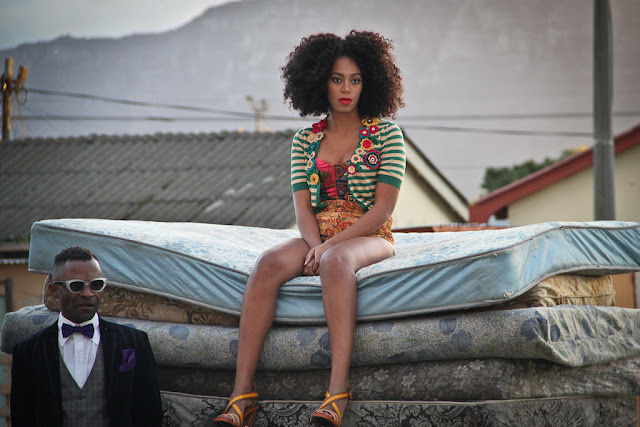 And considering that I’m not even all that into Beyonce*, I never really gave Solange the time of day. Until now. *Although I must say that Beyonce does have quite a few gems in her repetoire, such as this most excellent song, and this one. And her recent HBO documentary certainly proves that she is an amazing live performer with an enviable work ethic. Here is a girl who is not afraid to mix and match patterns, and I deeply respect that. 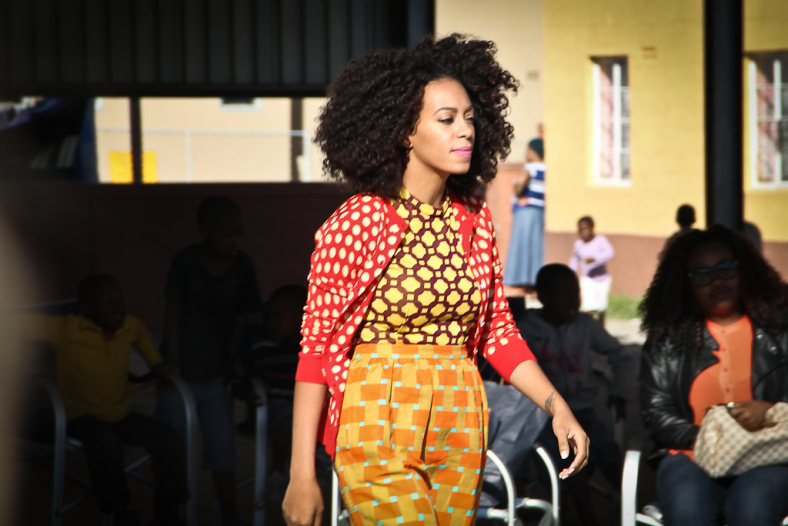 Because honestly, patterns are meant to clash! Why else would they exist? In fact, I would argue that our inherent ability to throw together mismatched fabrics in a jaunty and debonair fashion is what ultimately separates us humans from the animals. Well — that, and opposable thumbs. And oh yeah, the whole sentient thoughts thing. But, you know, other than all that. 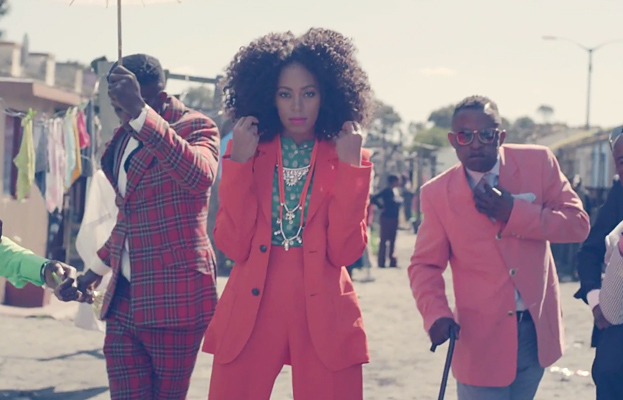 Now, you may be wondering about those epic looking dudes in the video sporting awesome suits and posing around Solange with Union Jack umbrellas. As well you should, and not only because they look insanely super rad. The back story of these dandified Congolese gents, known as Sapeurs, is an incredibly fascinating read. You can also see more pics of their sartorial splendor here at photographer Daniele Tamagni’s site.